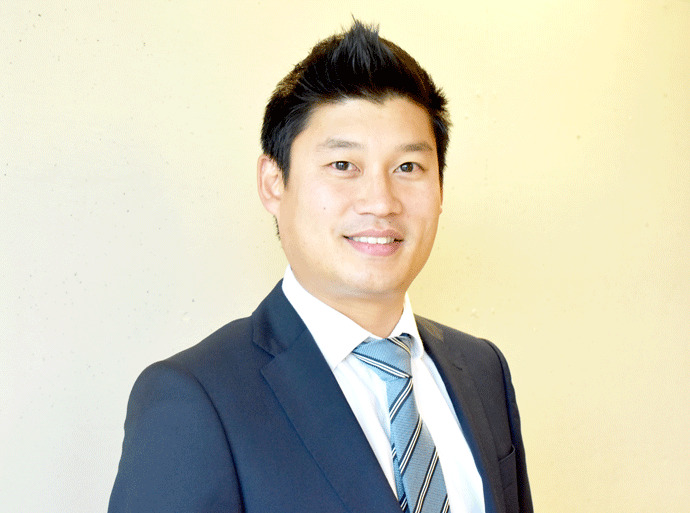 Hideki Nagata is a Consultant Orthopaedic and Hand Surgeon who practices at Circle Bath Hospital. He specialises in the diagnosis and treatment of hand and wrist conditions. He qualified from the University of Nottingham before undertaking Higher Surgical Training in the Severn region working in Bristol, Bath and Swindon. In 2013 he became a Fellow of the Royal College of Surgeons of England in Orthopaedics and Trauma. Following this, Mr Nagata was appointed as an Advanced Training Post TIG Hand Fellow in Sheffield where he underwent highly specialised training in ortho-plastic hand surgery at the Sheffield Hand Centre. He was appointed Consultant Hand and Wrist Surgeon in Weston General Hospital in February 2016 where he has been dedicated to developing its own excellent hand surgery service and creating links with hand surgeons in the South West. Mr Nagata values education and regularly teaches and supports orthopaedic trainees in the region. Mr Nagata has expertise in all forms of hand and wrist conditions including Dupuytren’s disease, nerve compressions and arthritis. He maintains a general orthopaedic trauma practice but specialises in hand and wrist trauma including fractures and ligament injuries. Mr Nagata is married to a local GP. They have three young children and live in the Chew Valley. Outside of work he enjoys spending time outdoors in the local countryside, cheering his children on at the sideline and has a passion for cooking. Consultant Trauma & Orthopaedic Hand Surgeon at Weston General Hospital.